Just noticed this old post.i also very much enjoy soviet era symphonies.Am listening to Karamanov as I type! Was wondering if you would like to share some of your rarities.Perhaps the Shchedrin 3rd,anything by Shteynberg and perhaps otherwise unavailable Knipper symphonies.Or anything else you wish! Don't want to impose,but many of these works are impossible to find. Mosolov is rather a tragic figure. He was mentally broken by the harsh criticism he received, and his later works are sadly rather feeble. 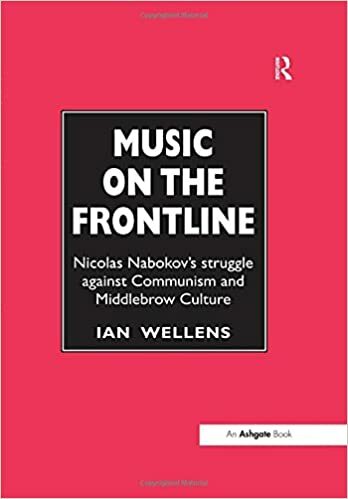 you might check out the reference on Soviet music by Dr Ho. Thanks for the link.Such fine music [...]. Have you seen the youtube clip of a fragment of a Mosolov PC?Wow! Thanks for the link.Such fine music. Have you seen the youtube clip of a fragment of a Mosolov PC?Wow! When you say things like that, perhaps you might consider posting that youtube clip up here for everyone else to wow at too! I'm surprised you use Lebrecht's site as reference material. Is this in anyway an authoritative source? The CIA, if you believe everything, is responsible for meteors, volcanos, climate change, AIDS, population growth, population decline,.... or is it maybe just rubbish? Hardly. 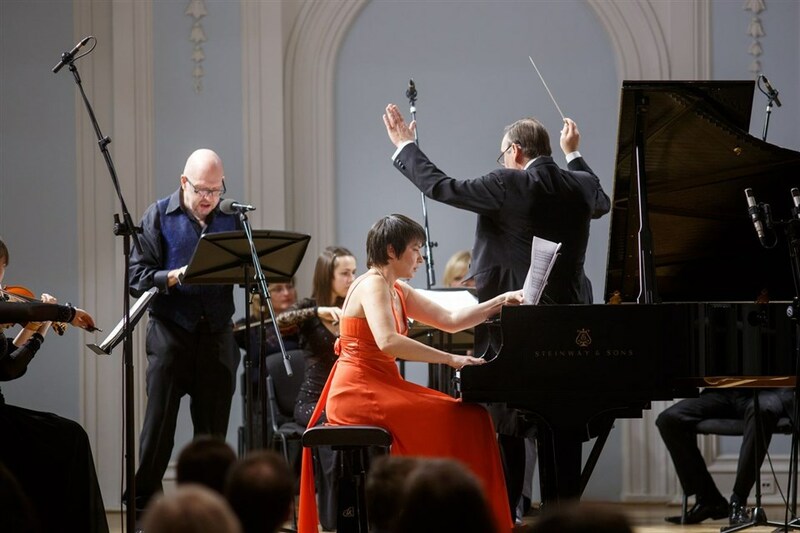 'Slipped Disc' is primarily pile of factless gossip and twaddle, with specific and persistent interests in publishing lies about Valery Gergiev, Anna Netrebko, and other Russian performers. The author of the 'Slipped Disc' website has lost several legal battles, in cases where he printed complete lies about record labels - and was forced to pay punitive damages. The man is a complete charlatan, with no knowledge of classical music whatsoever. Can we perhaps not go round and round the same old houses on this topic. There is unlikely to be agreement and the discussion has taken us to places we have been to before on a number of occasions. "If we can't conquer the Communist East with weapons,then we will do it with jazz trumpets"
Please, please do NOT post links without some indication of what the link is to and (very briefly) what it is about! Simply saying "it is long but amusing" is not helpful to other members.